Islamabad: Special Representative for Afghanistan Reconciliation, Ambassador Zalmay Khalilzad, visited Islamabad from January 17-20, 2019 to follow up on discussions held in December. 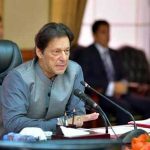 Special Representative Khalilzad met with Prime Minister Khan, Foreign Minister Qureshi, Foreign Secretary Janjua, Chief of Army Staff Bajwa, and members of the diplomatic corps in Islamabad. During the consultations both sides reaffirmed their commitment to advance the Afghan peace process. 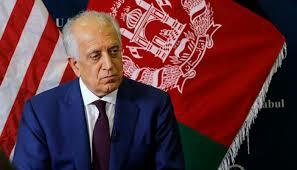 Ambassador Khalilzad highlighted that all countries in the region will benefit from peace in Afghanistan.